This picture of our erecting team has been trending on social media these past couple days. It’s not often you see a team of guys (and gals) that enjoy working together. 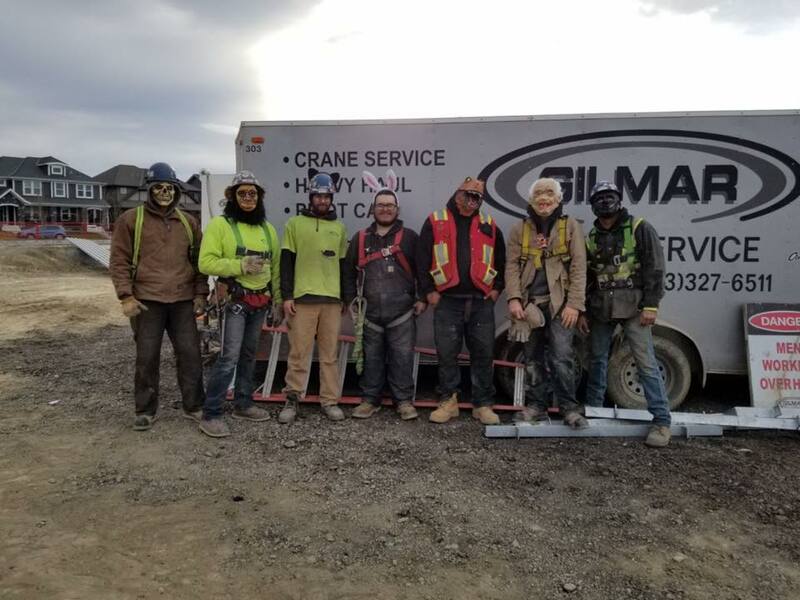 Our team at Gilmar Crane Service enjoys their time together, as you can tell from this picture of them “dressed up” on Halloween.